Usher rocks a killer fur hat for his appearance on the Graham Norton show - nice! 14. 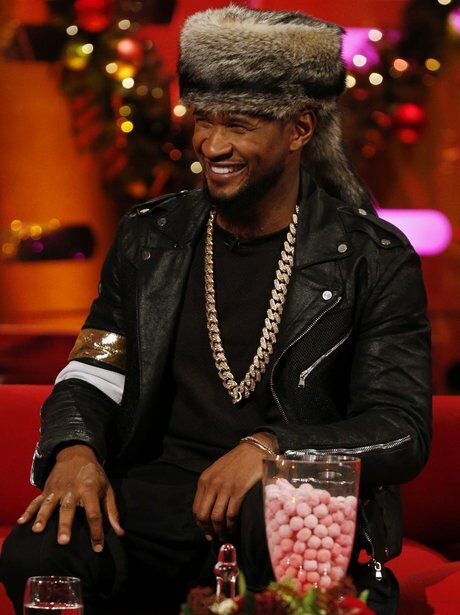 Usher rocks a killer fur hat for his appearance on the Graham Norton show - nice!